NOAH Conference | Conference Analysis: Who is going? Who is churning? Who's going? 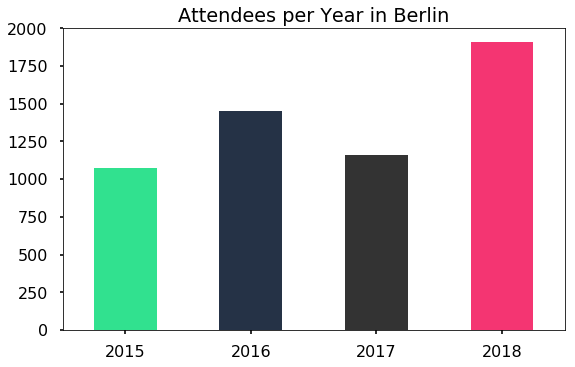 Is the conference growing? 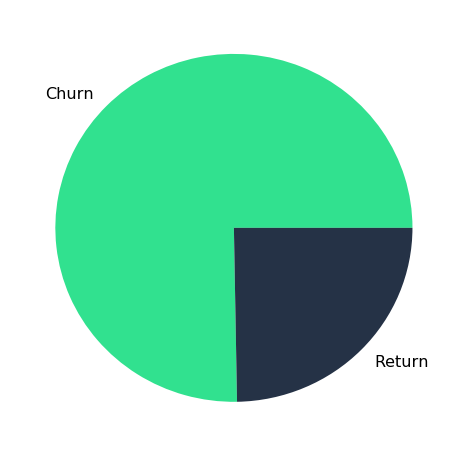 And what's the attendee churn? 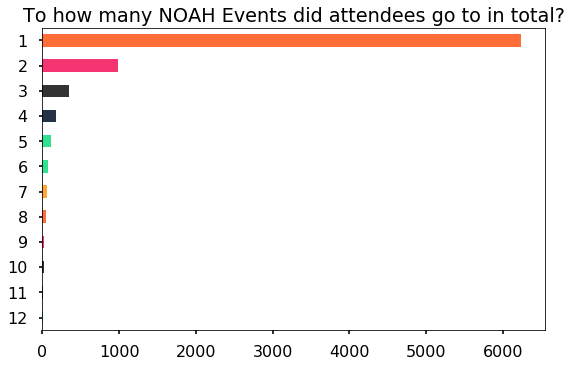 DISCLAIMER: The analysis is based on publicly available attendee data, published on the NOAH website. 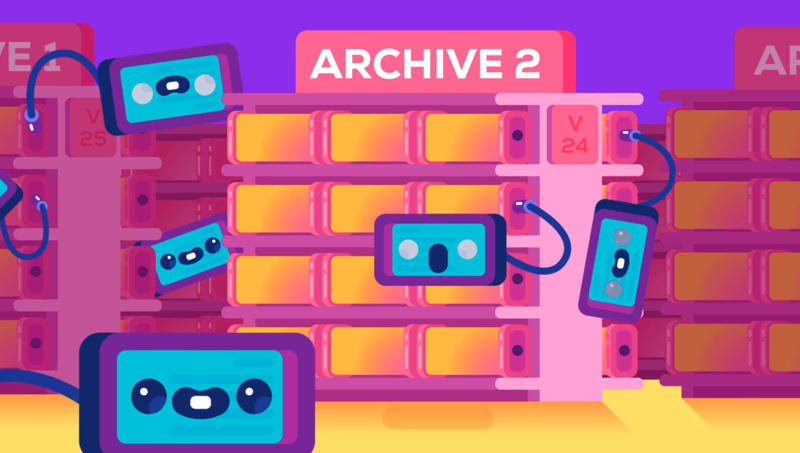 There might be errors in the source data, which would also affect the analysis. NOAH Berlin had a setback in 2017 but was growing strong again this year. 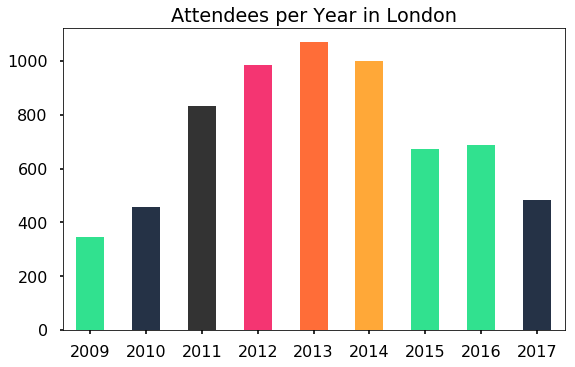 NOAH London, however, has seen a decline in the number of attendees since 2013. 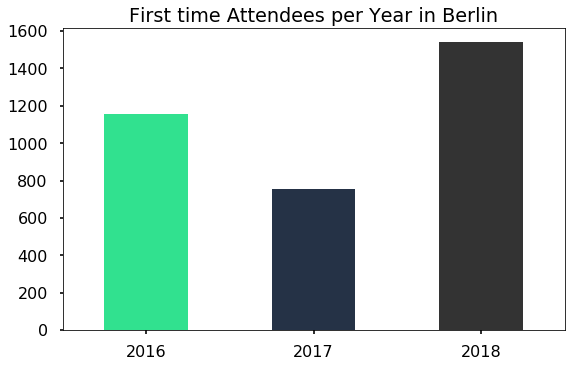 Most of the attendees each year are visiting for the first time! 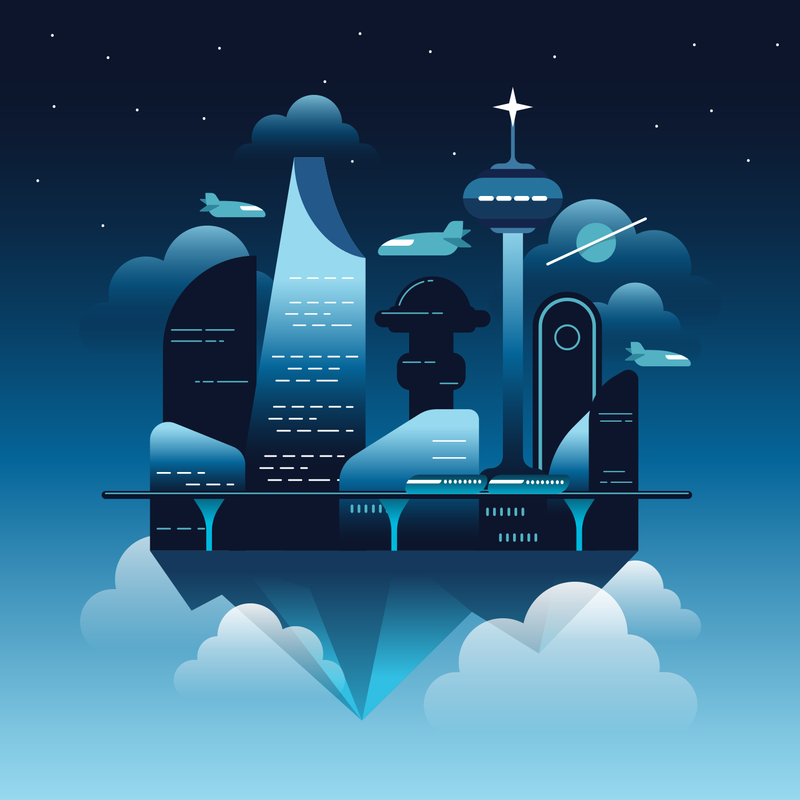 True to expectations, most attendees come from Consumer Internet and Investment Firms. The most frequent job description is CEO or equivalent.